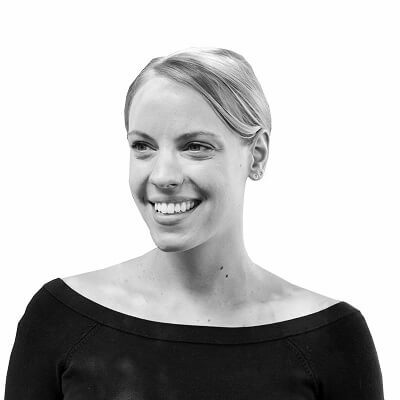 As architects, we curate space to shape user experience. In doing so, architecture creates views. Sometimes these views are more than just a picture window; they are the result of outside influences. Today, we explore the various factors that influenced design decisions in four Payette projects that include distinctive views. 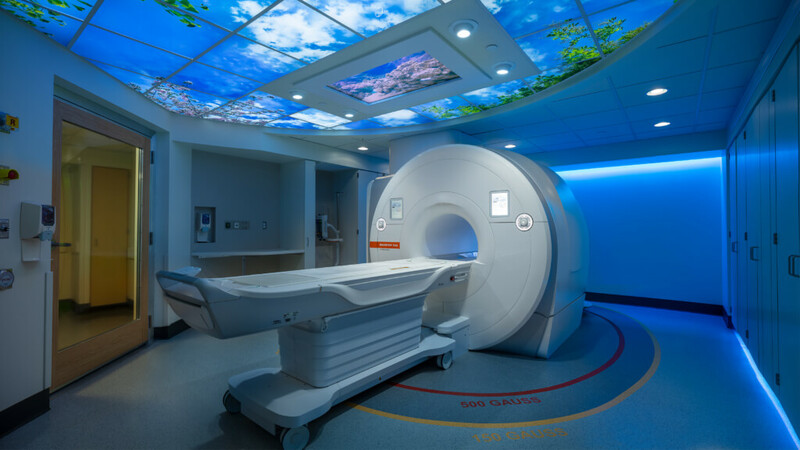 MGH’s Yawkey MRI 6 is an interior fit-out that called for the design a new specialized imaging suite including three rooms for Interventional Radiology, and two for diagnostic imaging. The diagnostic imaging rooms employ conventional set-ups—a single, fixed X-ray or MRI/CT scanner. The challenge was less technical, more experiential: to reduce patient anxiety. We applied carefully selected finishes and perimeter lighting with variable color schemes to create calming environments, with MRI-safe video screens to provide a pleasant distraction. For patients, who must lie motionless on their backs in these windowless rooms, we designed a backlit ceiling panel that simulates a view to the sky above, creating a static view. The team worked closely with their consultant PDC to develop the ceiling which is made with a double layer of acrylic panels and LED lights. The outer panel contains the printed image – a photograph taken at the Arnold Arboretum in Boston. While the ceiling imagery is static, the patient can select what to watch on the screen inside the MRI machine, as well as adjust the color of the room to suit their preferences. This past fall, the Northeastern University Pedestrian Crossing reached a critical milestone when the primary spans were lifted into place during two nights of scheduled railway shut-downs. The pedestrian bridge is part of the University’s plan to link its Huntington Avenue Campus with a new academic precinct along Columbus Avenue, connecting the Fenway and Roxbury neighborhoods of Boston. The PedX will span the intervening MBTA and Amtrak rail lines, leading students to the ISEC’s six-story atrium, a new hub for the expanded campus. The design of the bridge creates two distinct views. Due to the location of the bridge, passing over the MBTA’s Orange Line train tracks, the bridge had to follow MBTA and commuter line railing height restrictions. This limited the height of the bridge railings to be at a minimum of 10’ at the track location; however, the railing height grew to be as high as 18’ to splay the railings outward instead of having roll-overs at the top. The bridge also had structural constraints that also affected the depth of the railing. 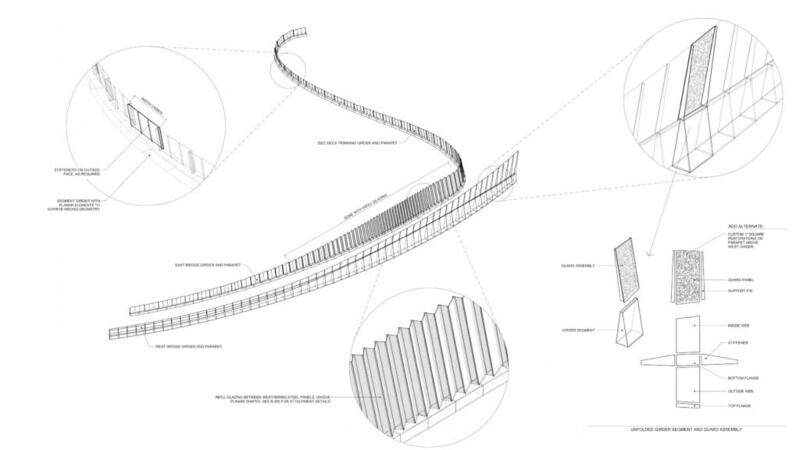 The team worked with Arup to develop a curved bridge that allowed for only one deep structural beam on the west-side, leaving more design freedom for views on the east side. To mitigate this funneled view over the tracks the team created detailing that starts to separate the steel wall on the east into fins infilled with glass, creating small framed viewing slots. The west side of the railing also allows for mini framed views through a tight perforated pattern that couldn’t be more than 1” big. The UNCC Integrated Science Building team has worked to create views to give moments of relief from the otherwise solid mass of the building. This project was driven by classic architecture standards and order, creating a very solid building. The client requested the design team study Vitruvius’s rules of proportion and asked the team to sketch by hand during the early phases of the project. Like the façade, the plan is equally orderly and efficient, where the labs are organized along a double-loaded corridor. To break up the monotony of the long corridor, the team created wider nodes at the labs’ entry. They also placed perforations along the long corridor to align with the exterior windows, punching views from the corridor through the classrooms to bring in natural light and views to the outside. The Aga Khan University Hospital is located in Karachi, Pakistan. The team designed the views in the private wing to create a sense of luxury. First and foremost, the building is designed to connect the user to the surrounding landscape. The team included verandas and courtyards to embed nature into the design, and ultimately, to create rich experiences from exterior to interior. In addition, the private inpatient rooms are exceptionally luxurious. These rooms are placed at the highest elevation, providing remarkable views of the landscape beyond. As well, these rooms include screened-in porches, made from teak. 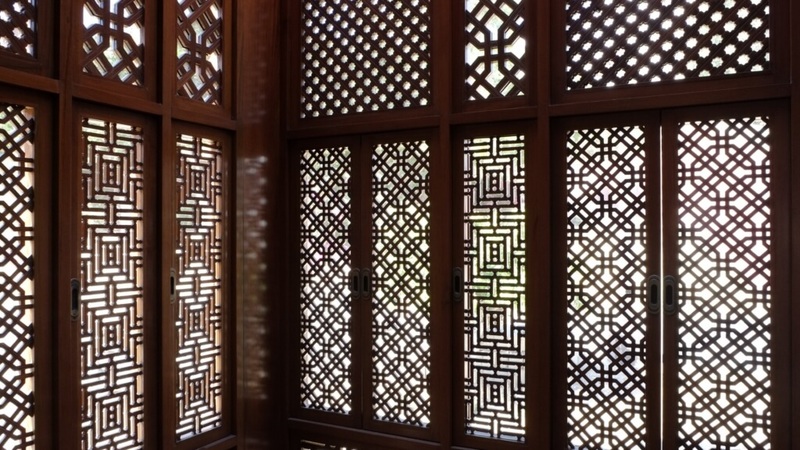 The use of teak as a material responds to the local climate and is rooted in both the traditions of Islamic architecture and the vernacular craft traditions. At Payette, we have strong roots in the landscape, and developing building and landscape designs that co-evolve into a unified whole, dissolving the imagined line between inside and out. These projects are exemplary of the various ways that our designers work to create curated user experiences.